In This Scene: Kela Hugo's mad accessories. 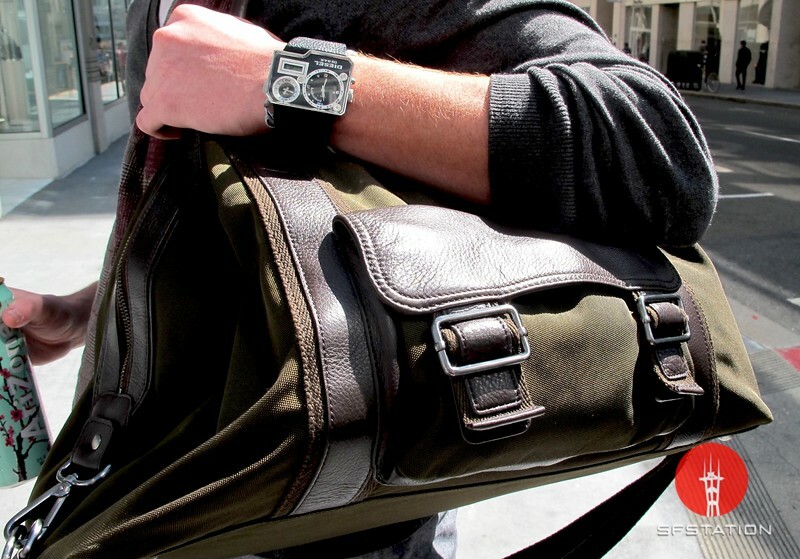 Hugo's borderline overnight bag is by Banana Republic, and his watch is from Diesel. I love a good oversized bag, and every man should have a cool watch that they love.